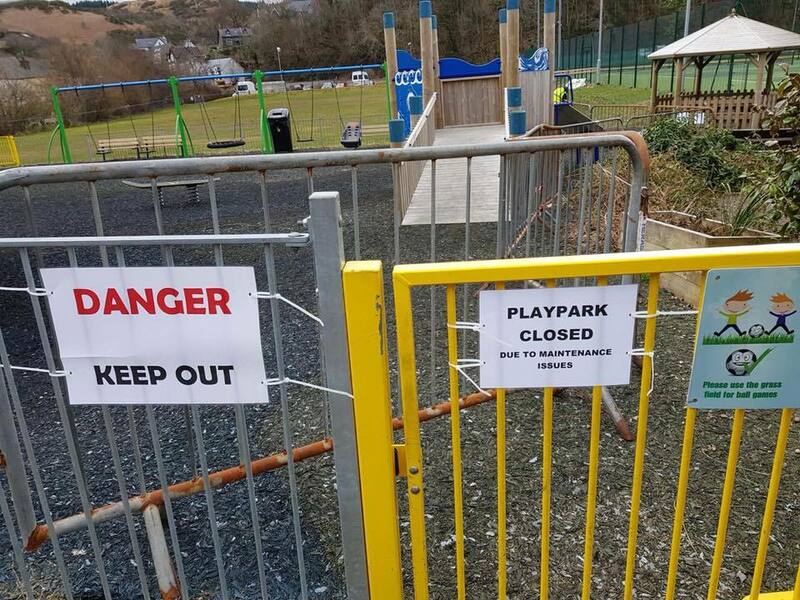 The company responsible for the sinking Oban Community Playpark fiasco found themselves in further deep water with the community last week. A post on Wicksteed Playgrounds’ Facebook page urging visitors to, ‘Brighten up your #bluemonday with a trip to your local Wicksteed Playground!’, had the exact opposite effect on parents in Oban and the surrounding area. The accompanying hashtags, #play #fun #happiness did nothing to alleviate the mood. The post was removed on Tuesday but not before receiving a deluge of comments from resentful relatives who have been waiting a year for the park for five-to-15-year-olds to reopen after being closed in March 2018 due to health and safety issues. 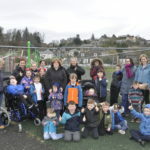 Jo-Anne Baker, who’s son climbed up Ben Nevis with his dad at the age of eight to help raise funds to install the playpark, said: ‘It’s so sad to see our playpark in Oban left in the state it’s in. 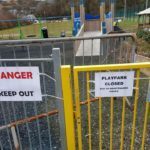 Lyndsay Elliott, Friends of Oban Community Playpark (FoOCP) chairwoman, was asked to contact Wicksteed administrative director Katherine Perkins on Tuesday for an update on the situation but received the same response. ‘I expressed the communities feelings about this excessive delay, highlighting that my daughter was at pre-school when I started fundraising and she’ll be going to high school later this year,’ explained Ms Elliott, who expressed regret that the company were no closer to a decision or a time frame. ‘I think all we can do is keep reminding the people involved that our children are growing up fast and are being denied their right to play while red tape abounds,’ she added.